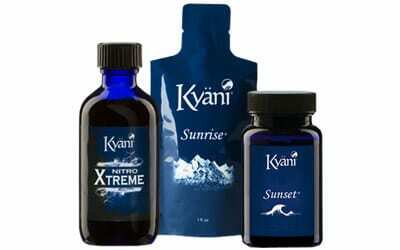 Kyani is a global community of individuals transforming lives through high quality products. Our Kyani Team believes the best way to secure financial freedom is by not leaving it up to others to decide for us what we deserve, but by proactively seizing a hold of opportunity and seeking ways to help others get what they want out of life! Everyone has a unique gift to bring to our team, join us today! This Kyäni team is about helping yourself by helping others. We encourage each individual to grow through personal development, business skills, and social interaction with one of the most enjoyable workplaces in the marketplace. 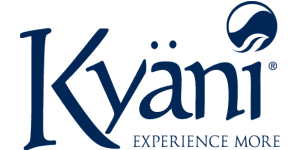 We have our own team coaching resources in addition to Kyani business trainings, conventions, and incentive travel vacations to make your experience memorable!